Seating Options: Seated capacity of 214 is with theatre style seating. Other configurations can be organised. 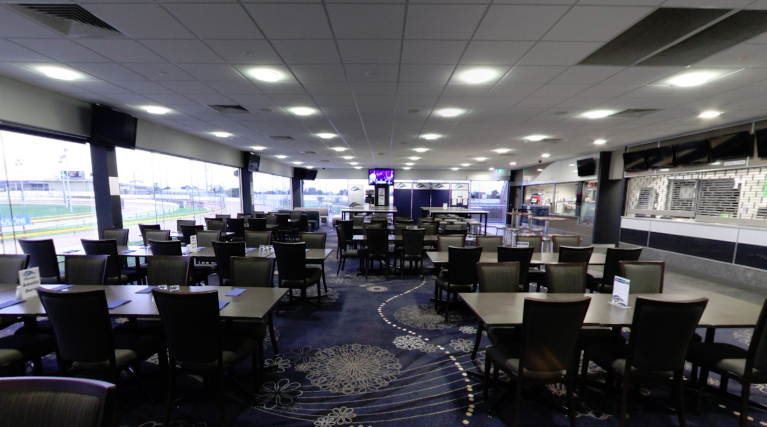 Geelong Greyhound Racing Club - available for all functions and meetings.